I came to Signature HealthCARE of McCreary County with the goal to regain my strength to return home independently. I reached my goals and graduated their therapy program! 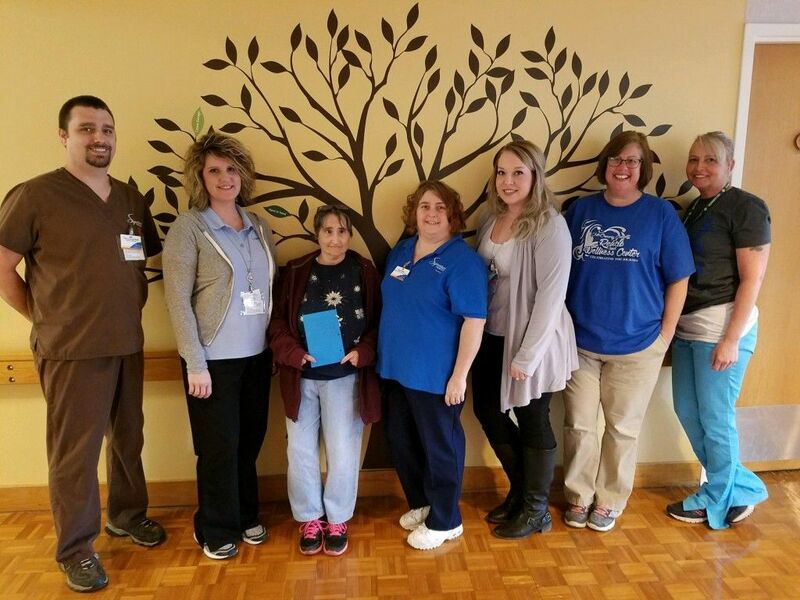 The team of nurses and therapists at Signature HealthCARE of McCreary County was honored to be part of Ms. Duncan’s journey as she regained her strength. Your perseverance inspires us all!